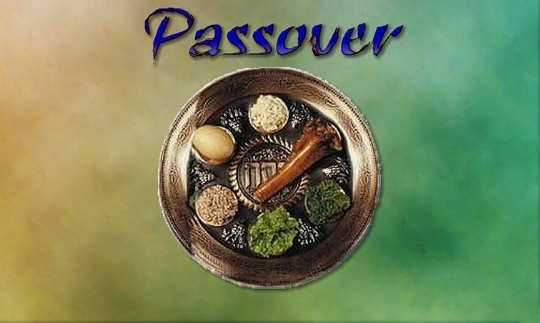 At the end of Passover we will have a Special festive meal called Se’udat Moshiach which will be in the Rabbi’s home Saturday, April 7th at 7:15 PM. Save the date, it’s free! 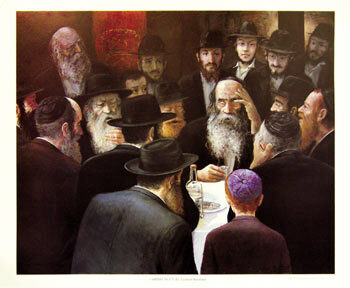 Get a tast of the time of Mashiach! 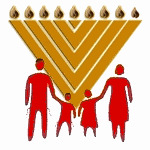 A joyfull Chassidic tradition not to be missed!